For centuries, the story of the Atlantic slave trade has been filtered through the eyes and records of white Europeans. In this watershed book, historian Anne C. Bailey focuses on memories of the trade from the African perspective. African chiefs and other elders in an area of southeastern Ghana-once famously called "the Old Slave Coast"-share stories that reveal that Africans were traders as well as victims of the trade. 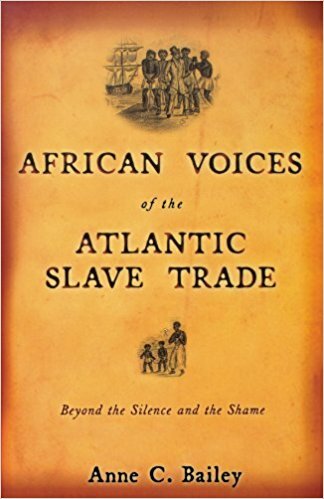 Bailey argues that, like victims of trauma, many African societies now experience a fragmented view of their past that partially explains the blanket of silence and shame around the slave trade. Capturing scores of oral histories that were handed down through generations, Bailey finds that, although Africans were not equal partners with Europeans, even their partial involvement in the slave trade had devastating consequences on their history and identity. In this unprecedented and revelatory book, Bailey explores the delicate and fragmented nature of historical memory. Bailey takes readers on a journey that spans many countries and several continents. 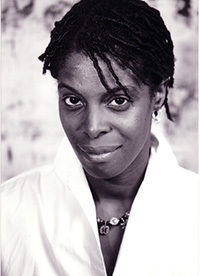 Born in Jamaica to William and Daphne Bailey, her work has been informed by extended stays in Paris, London, and West Africa. After immigrating to New York City where she attended high school, she studied English and French at Harvard University and later got her Ph.D. in African and African American History and African Diaspora Studies from the University of Pennsylvania.